GOLD FEATHERS. ADVENTURES, INSPIRATION, AND OTHER LOVELY THINGS. : DOT DOT SMILE DRESSES. one of my best friends nicole started the CUTEST company called DOT DOT SMILE. 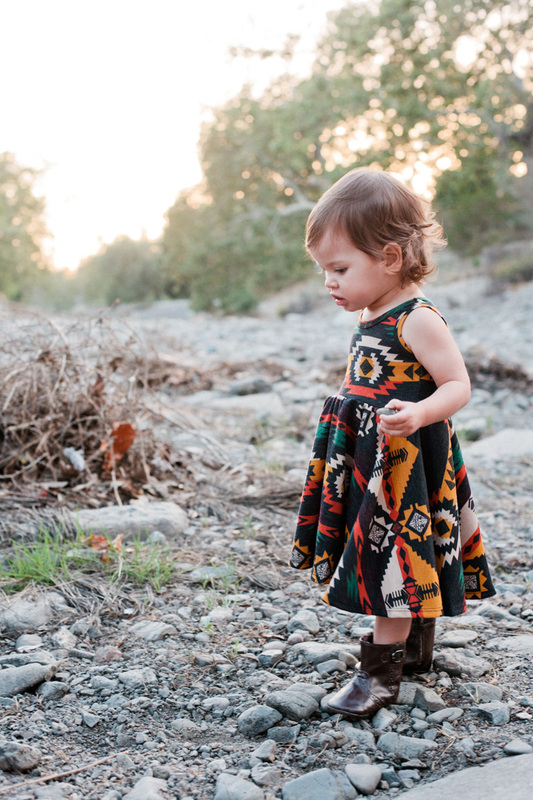 she makes the most adorable dresses for babies & little ones. she makes amazing leggings for babies & little ones too! the styles and prints are just to die for! 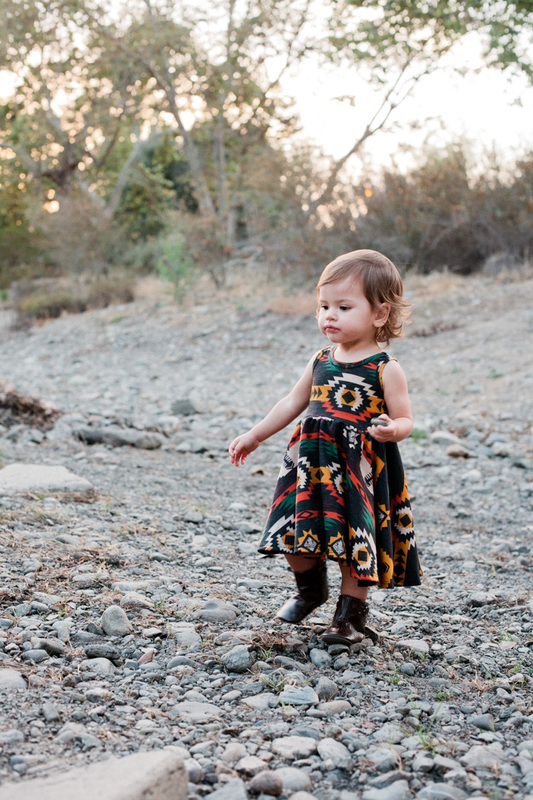 here is violet wearing one of dot dot smile's dresses. 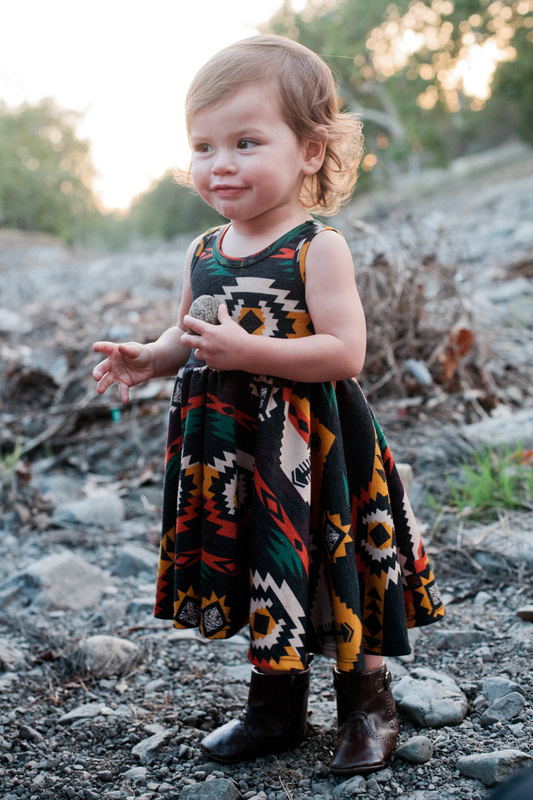 how cute is this aztec print? i just love her in dark colors! 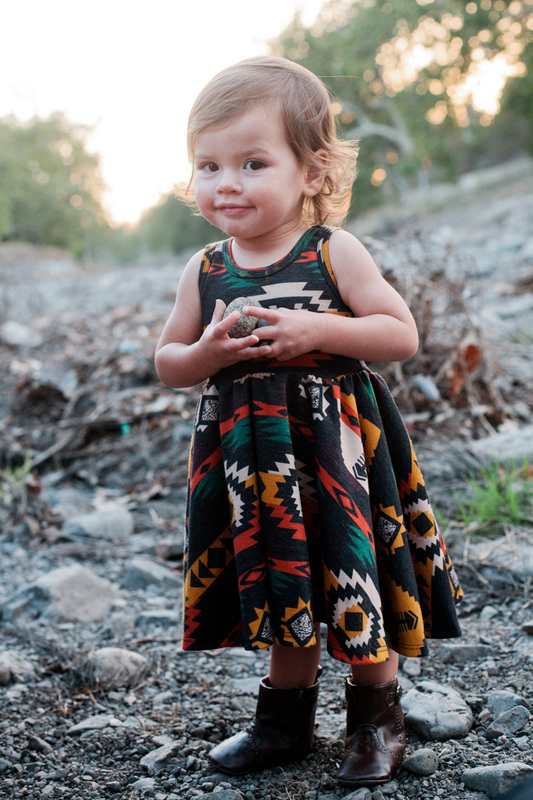 and she wore a black & white aztec print dress on easter! i blogged those photos here. you MUST follow DOT DOT SMILE on instagram! @dotdotsmile to see all their adorable products! their website is still in the works, but for now you can place orders via email. web I found this site as a most excellent web page for latest updates.